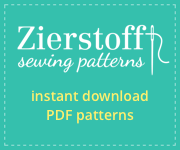 I didn’t get much of my summer sewing wish list done this year. Oh well. I had a big sigh and flipped that mental switch to fall sewing, so I could get ready for the Sew Long Summer blog tour in September. Enter an indian summer here in Colorado and this colorful woven from Sew Vagabond to give me a second chance to make the Onyx Shirt from my summer list. The loose casual fit of the Onyx is going to make this shirt a big player in my wardrobe. Paired with shorts, jeans, or cardigans; the Onyx works well with others and the print will liven up the mostly neutrals I wear. 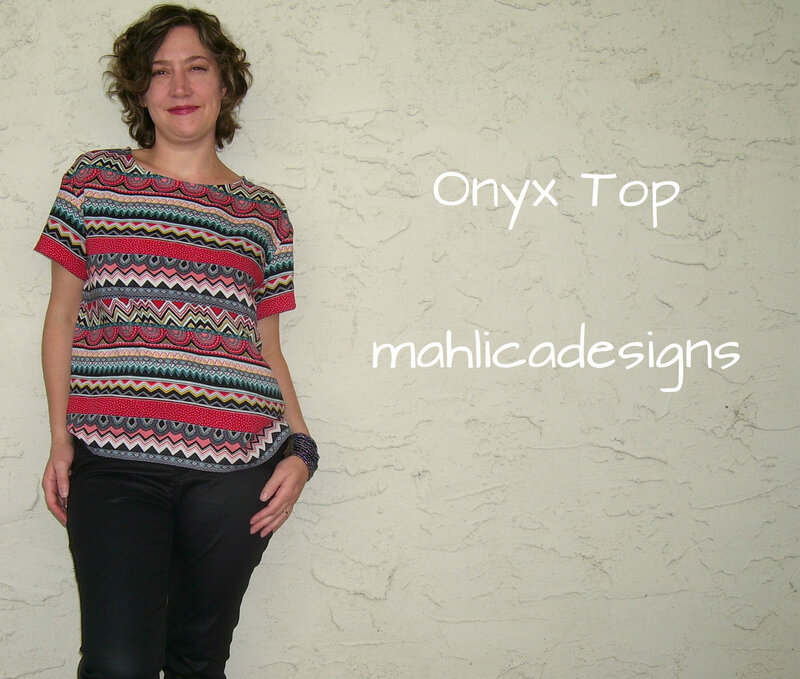 Pattern: The Onyx Shirt from Paprika Patterns in size 4, view A, w/out cuffs or button tabs. A quick and easy sew. I was able to eek out my size from 1yd x 52in wide, but another 1/4yd would have helped with better stripe matching on the sleeves and allowed me to add the cuffs. Using French Seams to finish your insides is going to make it look terrific on the inside too. Fabric: The Natural Tribal rayon/cotton blend from Sew Vagabond (hurry it’ll be sold out soon). The blended woven is perfect for this project. It presses and sews wonderfully while having a nice drape. The Onyx Shirt took me 3 hours to complete. ** When I make a qualifying purchase as part of the SV Design Crew, I receive 2 free yards of fabric to make whatever I want and Sew Vagabond Shop gets to use my pictures to show off their fabrics. You wear this silhouette so well! The colors, print, and style look great on you! What a lovely shirt. The fabric is so beautiful. It suits you well. Those are great colours on you. Nice work!